This puzzle game has only three rules: 1. 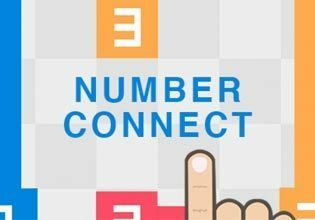 Connect all matching numbers by drawing paths between them, 2. Use every tile on the grid, and 3. Don't let paths intersect. It's trickier than it looks!